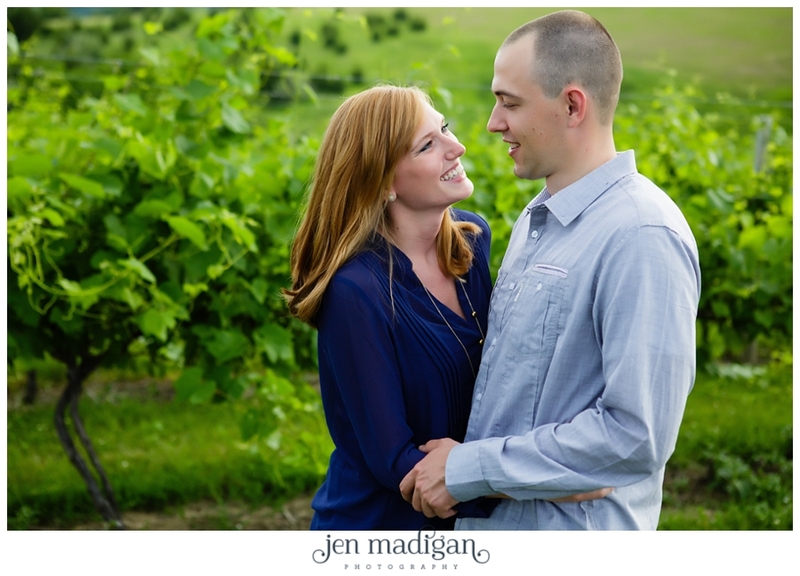 Devyn and Mark were kind enough to donate their time to model for Coelle's 7th practice session, and her first engagement. 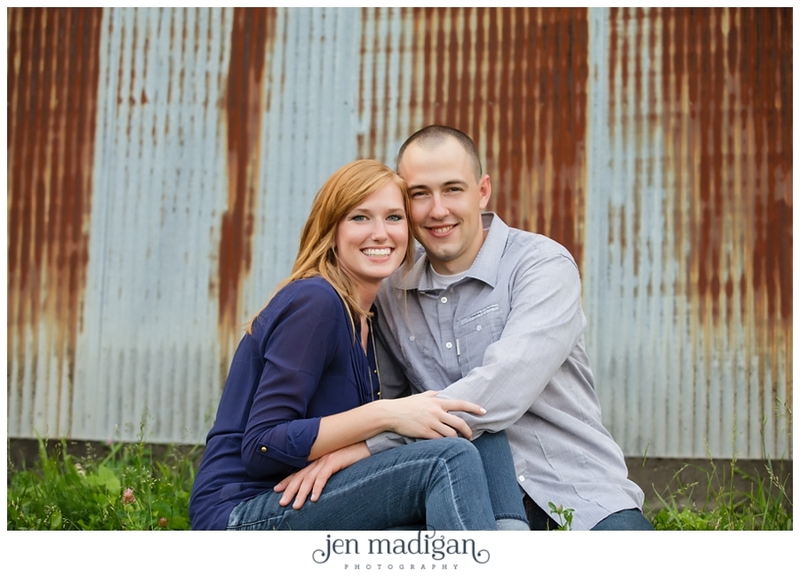 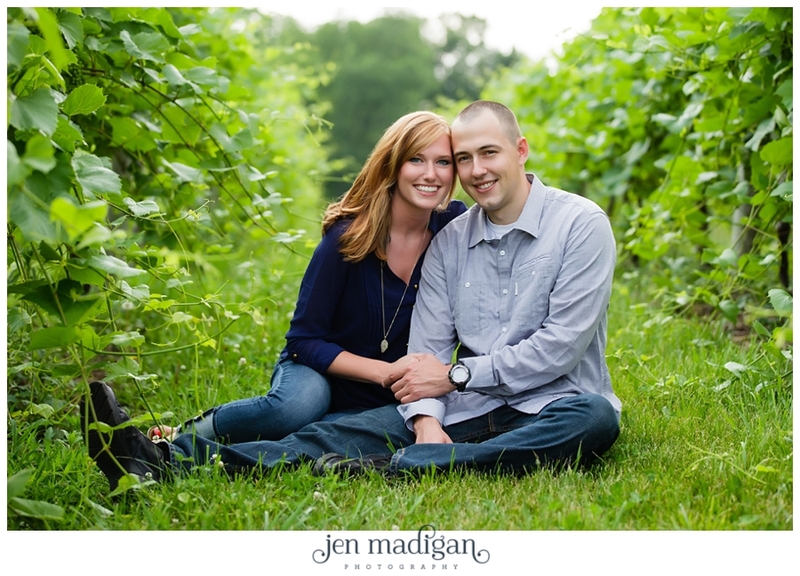 These two are recently engaged and are planning a March 2015 wedding. 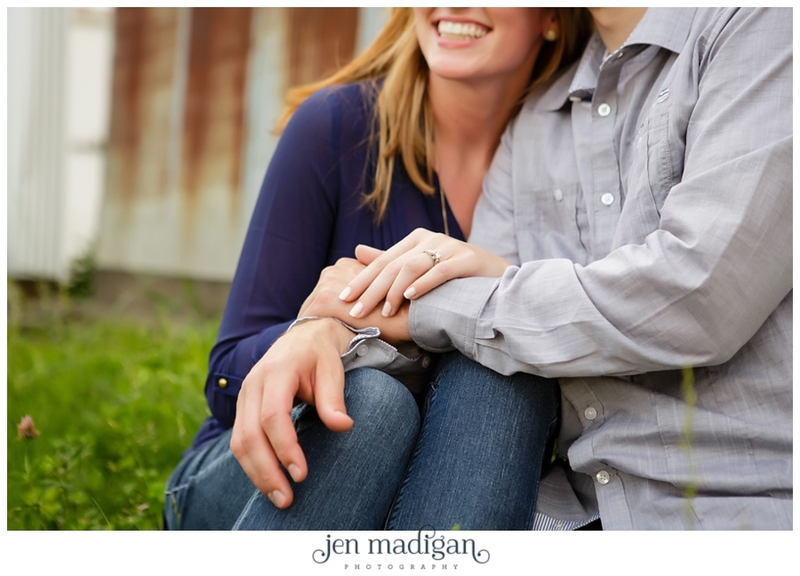 I can't gush about these two enough - they were so great to work with, gorgeous, and super super nice. 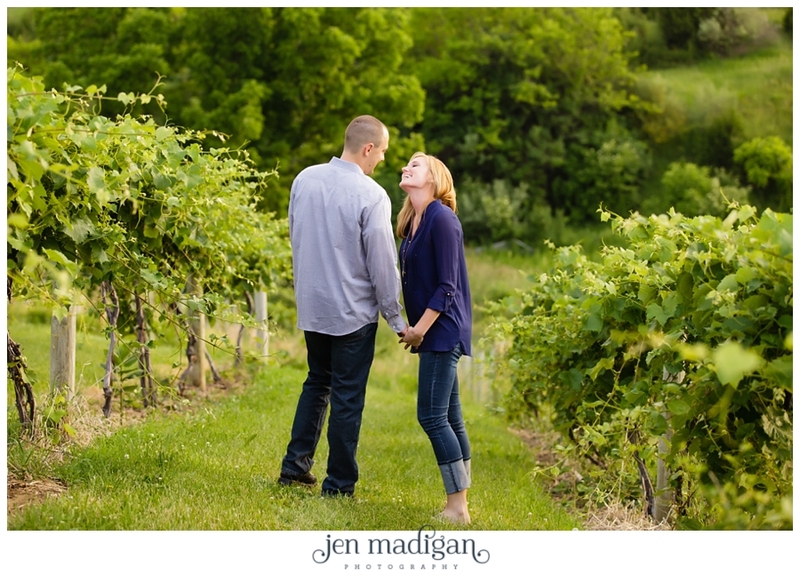 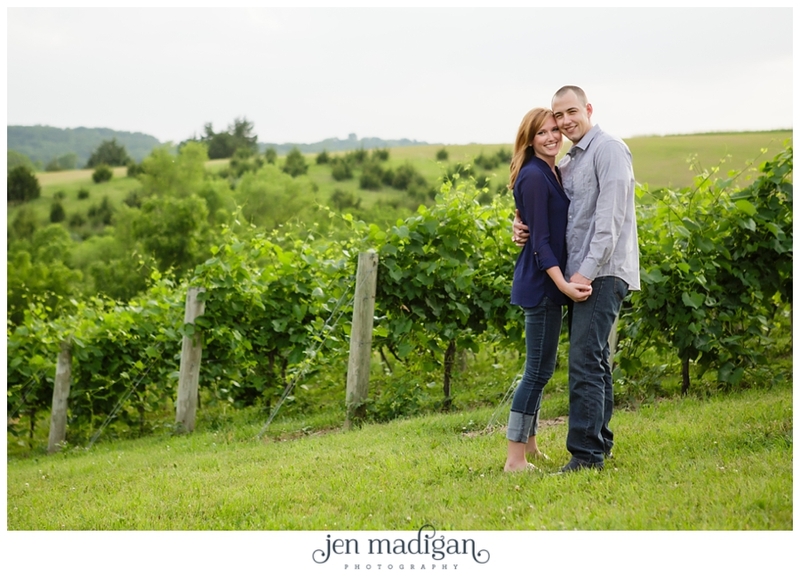 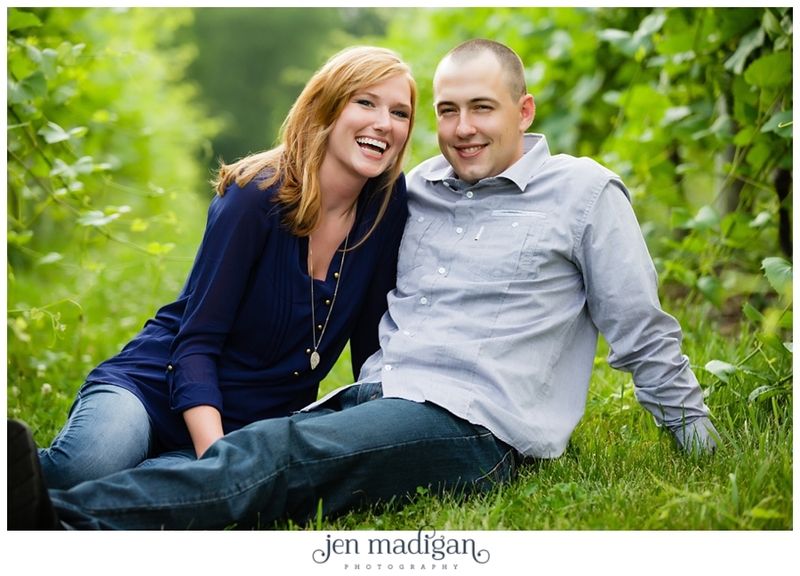 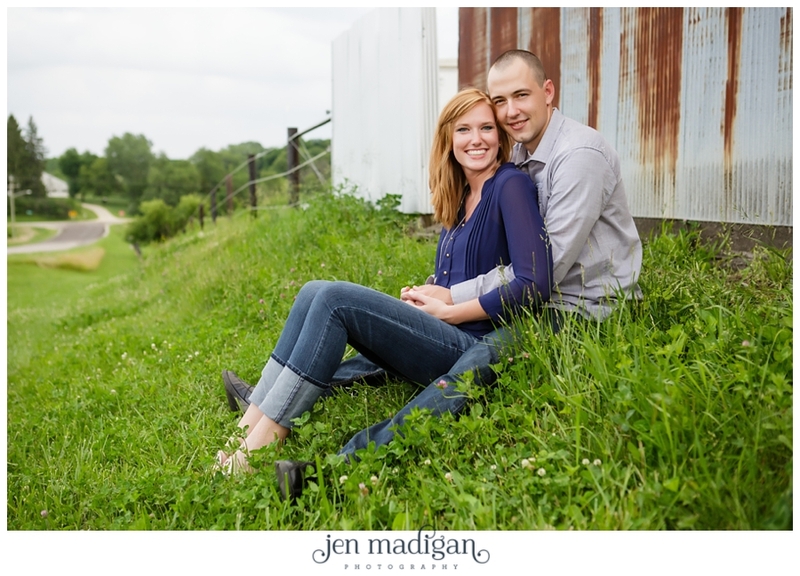 We had kind of a muggy night for the session at Cedar Ridge Winery, but it didn't seem to bother these two very much. 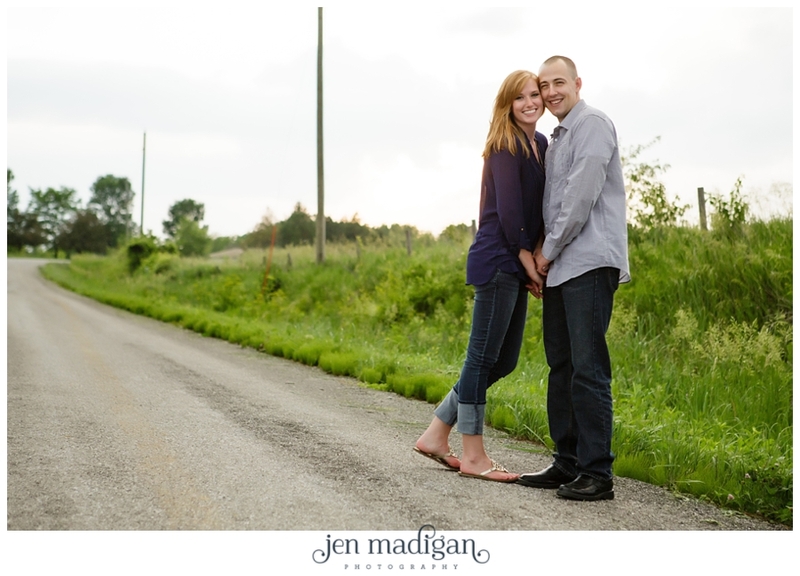 Devyn and Mark - it was SO wonderful meeting you both. 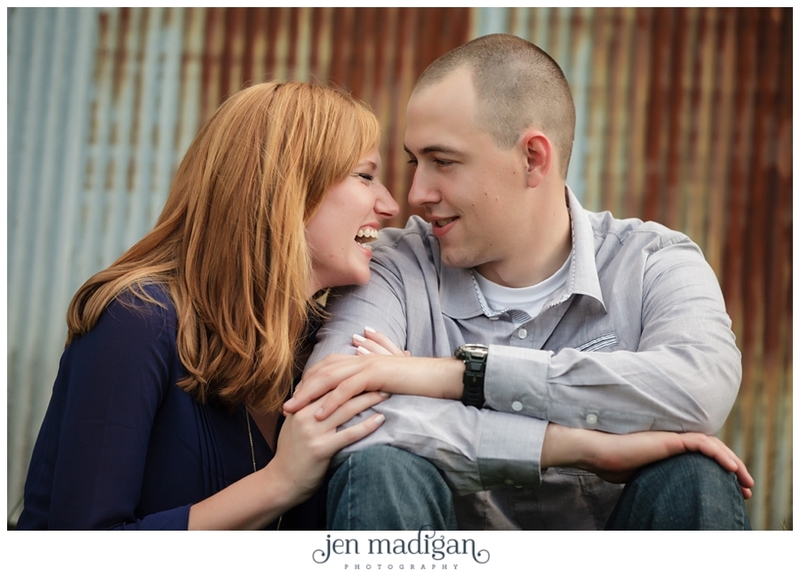 I'm so grateful to you for modeling, and being so awesome to work with. 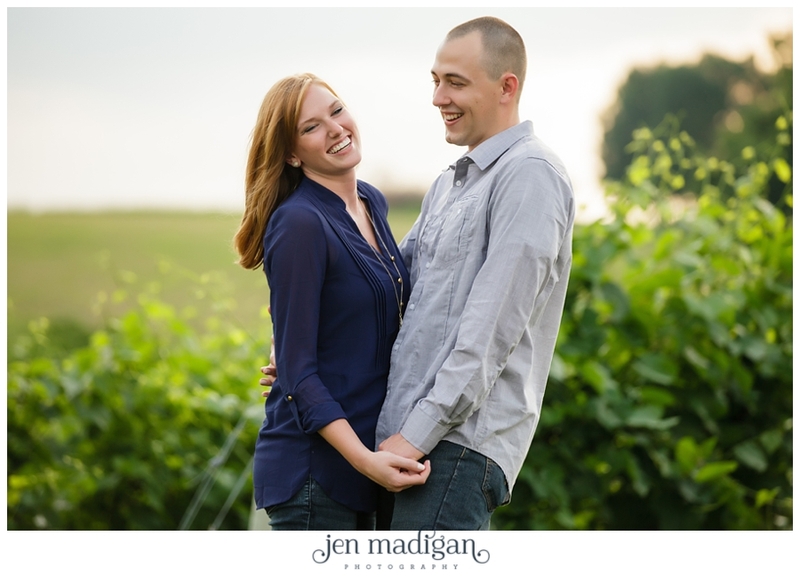 I hope you like this sneak peek!